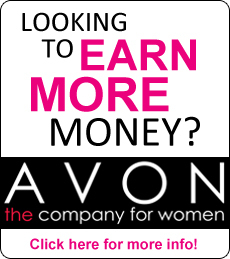 Once you have started your Avon business by filling out the application, you get to pick the Appointment start-up kit that is perfect for you. Three different kits that all offer everything you need to start building a business and the future you want and deserve. The Quick Starter Kit is a great value of over $80.00 for $25.00. You get favorite products to experience or sell, plus you get samples to help build your business and your customer base. A step-by-step guide for your business to help you get started right and other essentials. 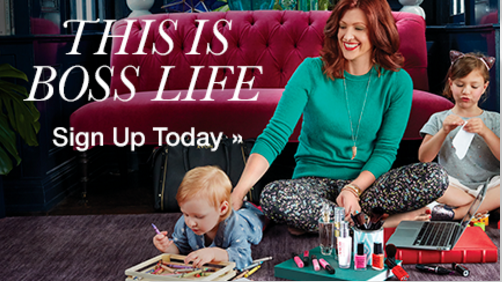 You get 4 full-size products + 4 Mini’s + 20 samples + Getting Started booklet, 43+ catalogs/brochure and more. The Advanced Starter Kit lets you turn up the Volume on your business in a hurry. This kit gives you a value over $140.00 for just $50.00 You receive everything from the Quick Starter Kit, plus you get even more beauty and skin care favorites. Your customers will love them in both the full-size and samples. Your Kit will include 7 full-size products, 7 minis, 35 samples, 43+ catalogs/brochures, sales tools and more. Premium Starter Kit is the ultimate way to start your business with a bang! With a whopping value of over $400.00 you can get it for $100.00. Containing 20 full-size products of all bestsellers, plus samples and an exclusive Avon Tote you are ready to hit the road! Plus you get 2 minis, 50 samples + 43 catalogs/brochures, sales tools and more. With all these you will be selling like a pro! So pick the appointment kit that perfect for you! If you haven’t gotten started yet to building the future you deserve, click here or on the picture below!